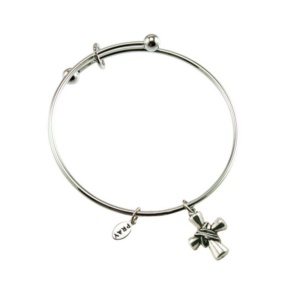 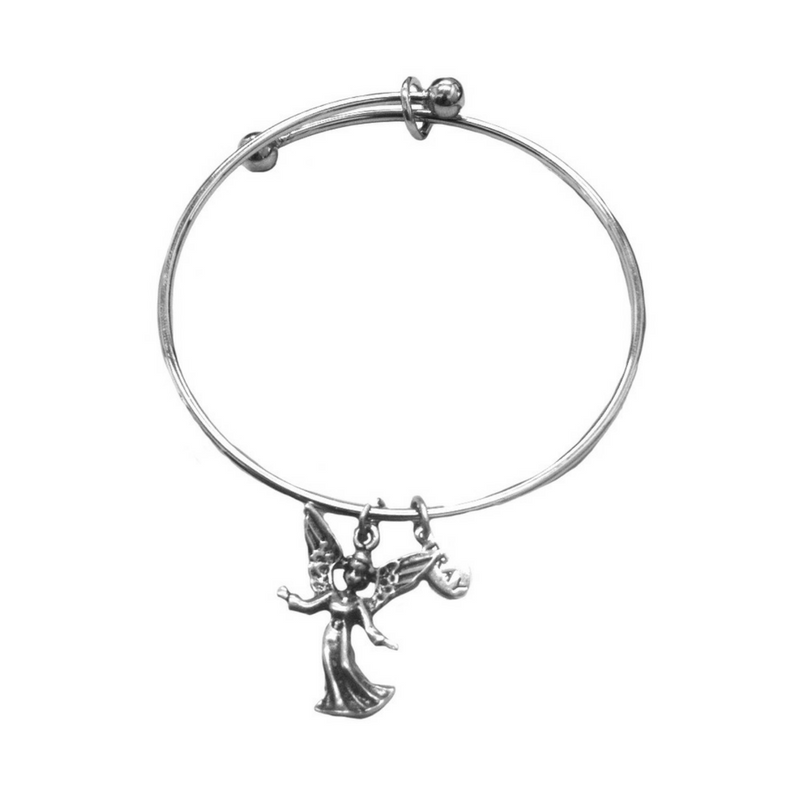 This beautiful and delicate silver plated bracelet is adorned with a Guardian Angel charm. 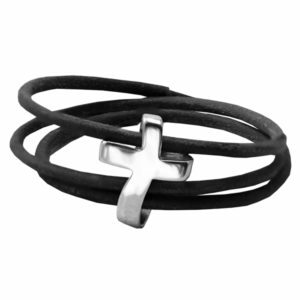 This bracelet can be adjusted to fit almost any wrist size. 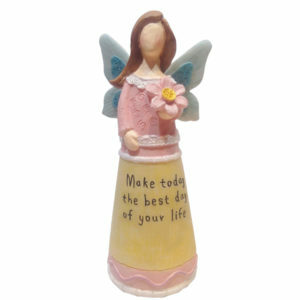 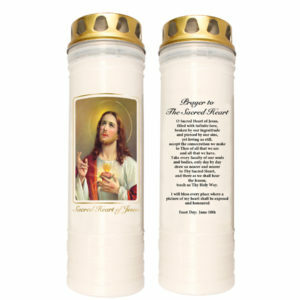 A stunning gift suitable for any occasion or to keep for yourself!